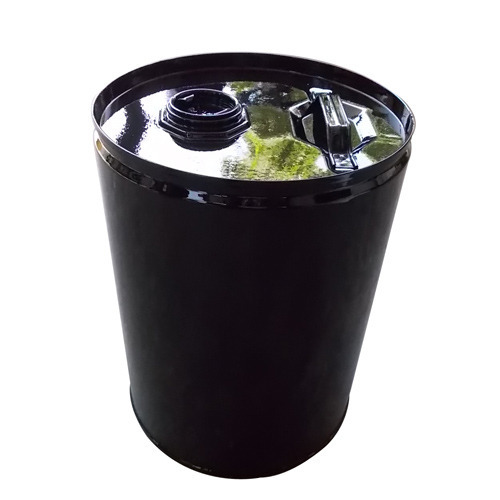 We are a leading Manufacturer and Trader of an excellent quality array of MS Drums, Drum Cap Seal, and Drum Handle. The offered products are known for their perfect finishing, robust construction, high durability, and longer life. Our company is a well-known manufacturer and trader an outstanding quality range of MS Drums, Drum Handle, and Drum Cap Seal. These products are manufactured using the optimum quality raw material and sophisticated technology in order to meet the set industrial quality norms.